The seaweed used in our products is sustainably cultivated in National Park Oosterschelde by Rebecca and Jennifer from Zeewaar, the first sustainable seaweed farm in the Netherlands! We support their mission against wild harvesting: the ‘de-forestation’ of the sea. Our seaweed grows in National Park Oosterschelde and gets hand picked at the sustainable seaweed farm called Zeewaar by our friends Rebecca and Jennifer. They started their first field in the summer of 2013 and at that time almost their full harvest went into our burgers! 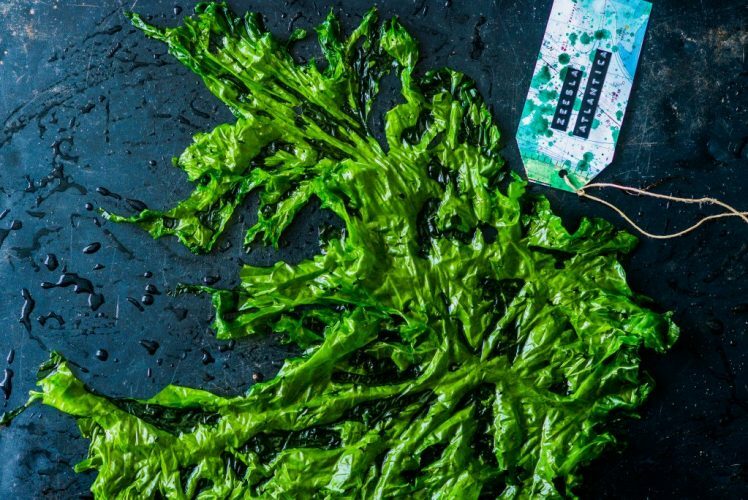 We feel it is a privilege to work with 100% Dutch and sustainably cultivated seaweed and to be part of this milestone in the evolution of food production! Soon Zeewaar will even receive the Organic Certificate from the EU, which makes them the first organic seaweed farm in the Netherlands. There is a real opportunity in Europe to raise the innovative practice of sustainable seaweed farming from the depths of our seas. 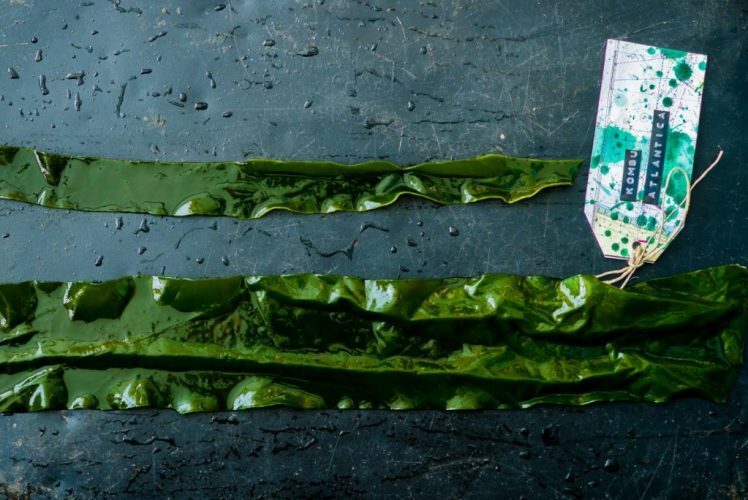 Only when in all of Europe we start using sustainable seaweed production methods, can we say that seaweed is good for both people and planet. Most are not aware, but enormous amounts of natural seaweed beds are removed every year from our seas and oceans in Europe. Ripped out far off shore, out of view, by a nontransparent industry that grows an average 10% a year. We’re talking about well close to 300 million kilos in 2016, which constitutes 99,7% of all EU derived seaweed. The companies doing this don’t replant it, they simply take it and leave. But this is not sustainable, not future proof, because the global demand for seaweed grows every year, while seaweed is not an unlimited resource. It forms our underwater rainforest, so we cannot afford to keep removing incremental volumes counting many million kilos, every year. Zeewaar started building up cultivated seaweed as a segment in the Netherlands in 2013. Together with a handful of colleagues in the countries surrounding us, their goal is to make this the standard in the EU and worldwide!